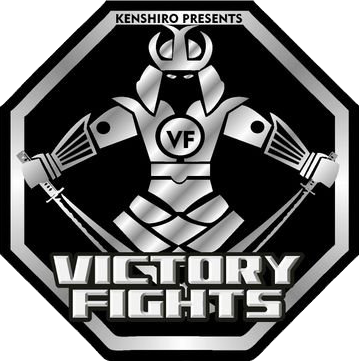 Both coming off wins from their appearances at previous Victory Fights events, these two tough women will go head to head at Victory Fights 3, with Alexandra Vogt fighting Joana Paris in an Amateur Glory Rules kickboxing match. Joana Paris fights out of Fightzone Gym in London and returns to Victory Fights after a win over Sarah Hallworth at our June event (watch below). Paris showed herself to be a confident and cool-headed fighter but will face a tough opponent in Vogt. Show your support for your fighter and come to Brighton’s best MMA, K1 and Kickboxing fight night – buy your tickets now!